Keeping your Jaguar in peak condition shouldn’t have to cost the earth and at Mercury Cars we’re proud to offer some of the most cost-effective Jaguar services in Essex, including repair, Jaguar MOTs, and a full automatic-transmission facility. Since 1990 we’ve been offering exceptional Jaguar repair to Essex drivers, and as an independent specialist we’re able to deliver the same high standards of workmanship you’d expect at the main dealers – without the main dealer prices. We source genuine OE quality parts to ensure you get top-grade components on any replacement (and protect your vehicle’s own warranty), plus all Jaguar services and repairs done by the technicians at Mercury Cars come with our own 12 month or 12,000 mile warranty. By using the very latest techniques and technology we’re able to deliver exceptional Jaguar services and repairs in Essex. We have invested heavily in cutting-edge diagnostic equipment to ensure complete compatibility with the newest models released. 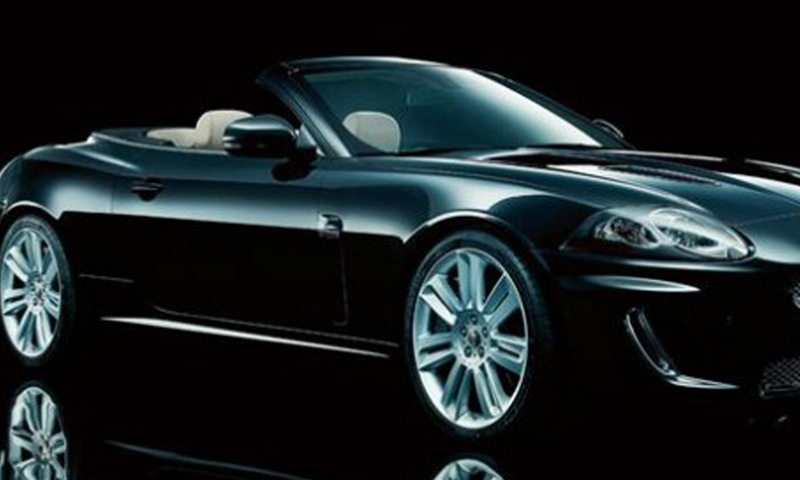 We follow the recommended schedule for Jaguar services, and all work carried out will be to the standards you’d expect on such a prestigious marque. We believe our team of trained technicians will impress you with their in-depth knowledge and expertise, completing Jaguar repairs in Essex quickly and efficiently. At Mercury Cars we’ve also made it incredibly simple to get any of our Jaguar MOTs and services – providing FREE local collection and delivery from your home or place of work. We’ll ensure your car is collected at your convenience and we can even provide a replacement car on request. Once your car has undergone any of our Jaguar services, it will be washed and vacuumed before it’s returned to you – leaving you with a car that’s been treated with the greatest amount of care and attention by our technicians. Call Mercury Cars for all Jaguar services in Essex and you’ll receive unrivalled car servicing and repairs backed up by a commitment to the highest standards of customer care.